Game Score measures a pitcher's performance in any given game started. Introduced by Bill James in the 1980s and updated by fellow sabermetrician Tom Tango in 2014, Game Score is presented as a figure between 0-100 -- except for extreme outliers -- and usually falls between 40-70. A Game Score of 50 is considered "average," while a Game Score of 40 is deemed to be "replacement level." Game Scores in the 80s and 90s are widely regarded as impressive, and scores of at least 100 are exceptionally rare. 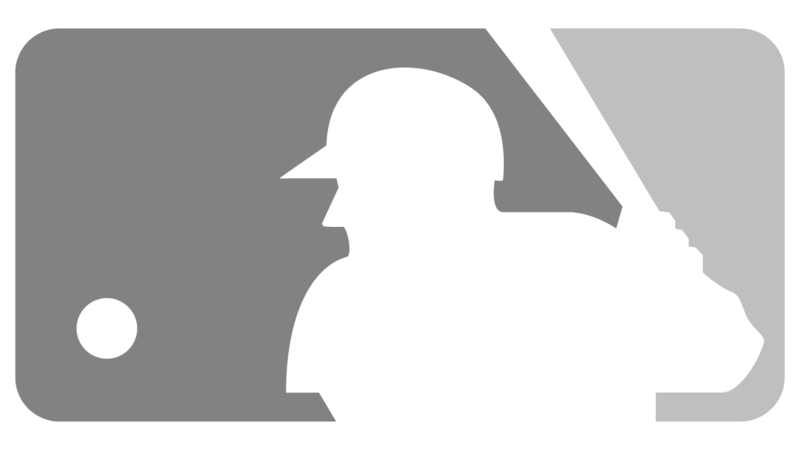 Using Tango's formula, which is the version displayed on MLB.com, only nine of the 4,858 games started in 2015 resulted in Game Scores of 100-plus. • A baseline score was moved from 50 to 40. This change prevents very short outings from being calculated as near average. (Ex. With a 50-score baseline, a starting pitcher could strike out the first batter of the game and be removed to record a Game Score of 52 -- above average. In reality, though, the starting pitcher being lifted after one out puts the team in a highly unfavorable position. • A penalty for home runs allowed was implemented. Home runs allowed was not part of the initial formula -- created using the official line score in a box score -- despite their significant impact on a team's chances of victory. • The penalty for a walk allowed was doubled from -1 to -2, to be in line with the penalty for a non-homer hit (single, double, triple). Although a non-homer hit is more impactful than a walk, both events are viewed equally when determining a player's talent level. Using the James formula, Kerry Wood posted a Game Score of 105 -- the highest ever in a nine-inning game -- on May 6, 1998, when he allowed only one hit with no walks and 20 strikeouts in a complete-game shutout vs. the Astros. Using the Tango formula, Wood's Game Score was 112. With James' formula, Wood started with a baseline score of 50 and received 37 points for his nine innings of work (1 point for each out and 2 points for each inning completed after the fourth) and 20 points for his 20 K's while losing two points for his lone hit allowed. With Tango's, Wood started with a baseline score of 40 and received 54 points for his nine innings of work (2 points for each out) and 20 points for his 20 K's while losing two points for his lone hit allowed. Conversely, Max Scherzer's Game Score in his 20-strikeout performance vs. the Tigers on May 11, 2016, was higher using the James formula (87) than the Tango formula (84). Scherzer allowed two runs on six hits (two homers) with no walks with 20 K's over nine innings. With James' formula, Scherzer wasn't penalized for allowing two home runs, but his Game Score was reduced by six points per homer using Tango's formula. Watch: Max Scherzer no-hits the Mets to record a Game Score of 109 using the Tango formula (104 with the James formula). Game Score allows for a quick assessment of a particular pitcher's performance, simply by looking at one, easy-to-understand number. Furthermore, Game Score correlates strongly with winning percentage, so that a pitcher with an average Game Score of 60 can be expected to win approximately 60 percent of the time. A pitcher with a higher average Game Score -- particularly using the Tango method -- is slightly more likely to post stats beneficial to fantasy players in the future.